Hooray! 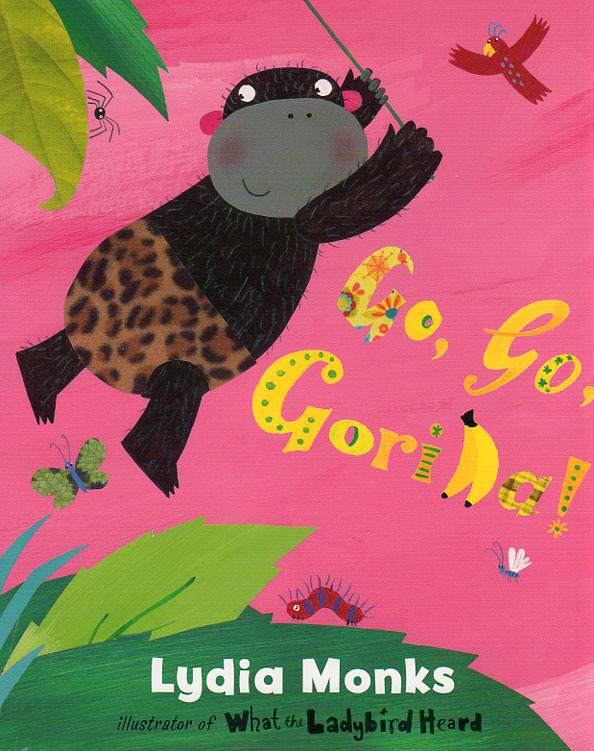 Gorilla has come to stay, and he’s so excited! But soon it begins to snow and Gorilla isn’t sure he likes it…Can his friend make him feel better? Find out in this sweet and hilarious tale about finding out what you’re good at.